Watch Recent Video of Francis’ Paste Magazine FB Live Session Here. 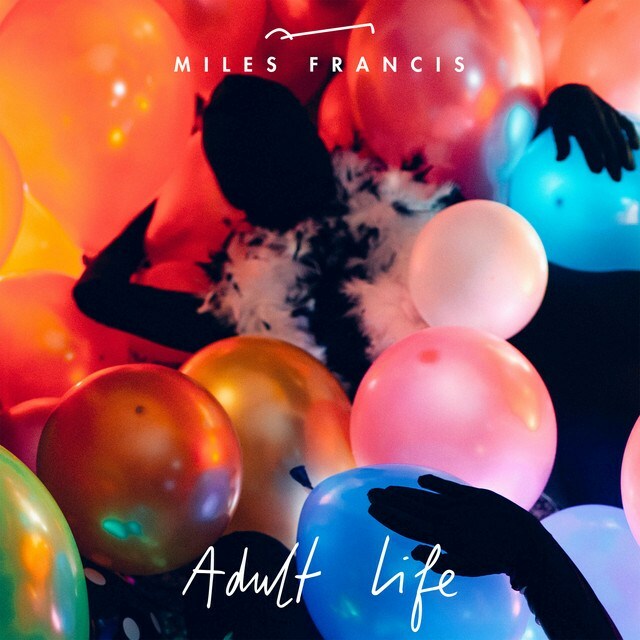 Following up on his recent video release, “Sophomore Slump,” Miles Francis now presents another new video single, “Adult Life” – a quirky pop song sung from the perspective of a young person yearning for adulthood, flipping the typical ‘forever young’ cliche. The song is upbeat and light on its feet, but Francis intends it as a cautionary message: “We love the idea of leaving childish things behind, but what we really leave behind is an inner peace that we spend the rest of our lives searching for.” Francis took inspiration from the Zen idea of ‘beginner’s mind’ – that no matter how advanced you are, you should always maintain the openness and egolessness of a beginner. “Children are the ultimate beginners, and now more than ever we need to look to them for the wisdom to carry through.” Watch video via Atwood Magazine. On Wednesday, Francis played an exclusive live show with an 8-piece band at Paste Magazine Studios. Watch as he performs songs off his first EP Swimmers and his two new singles “Sophomore Slump” and “Adult Life” here. While Swimmers was Miles first EP he has been around for years. You might have seen him on Late Show with David Letterman drumming with Arcade Fire’s Will Butler, or on Jimmy Kimmel Live! keeping time for Antibalas — the band he joined in 2010, when he was just 19; in South Africa onstage with Angelique Kidjo; in Hollywood playing with Amber Mark; or at the Apollo Theater backing up the late Sharon Jones.